Having enquiries? 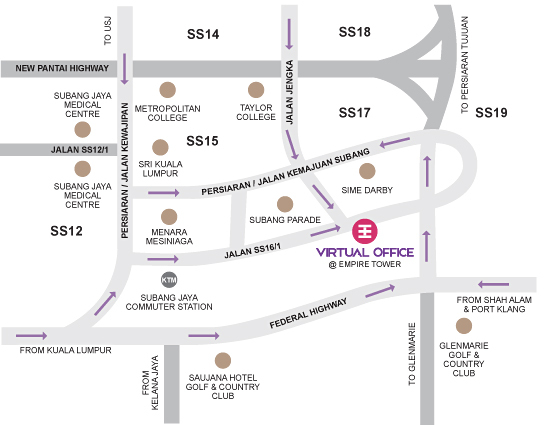 Contact Virtual-Office now!! If for any reason the submission form fails to work, or you do not feel comfortable using the form, please contact the following address with your inquiry or service interest: cs [at] virtual-office.com.my. Personal information that you submit will never be shared with a third party.